Per the Environmental Protection Agency’s (EPA), the District is responsible to provide our customers an annual report by July 1 of year. This annual drinking water quality report, provides information on your local drinking water quality. 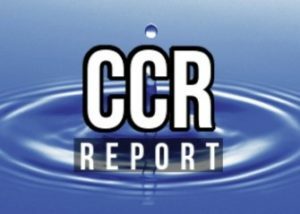 The EPA determines what levels of contaminants are safe to have in your water, and your 2018 CCR will show you the level of contaminates in your water source.